We get asked about these a lot, and for good reason. 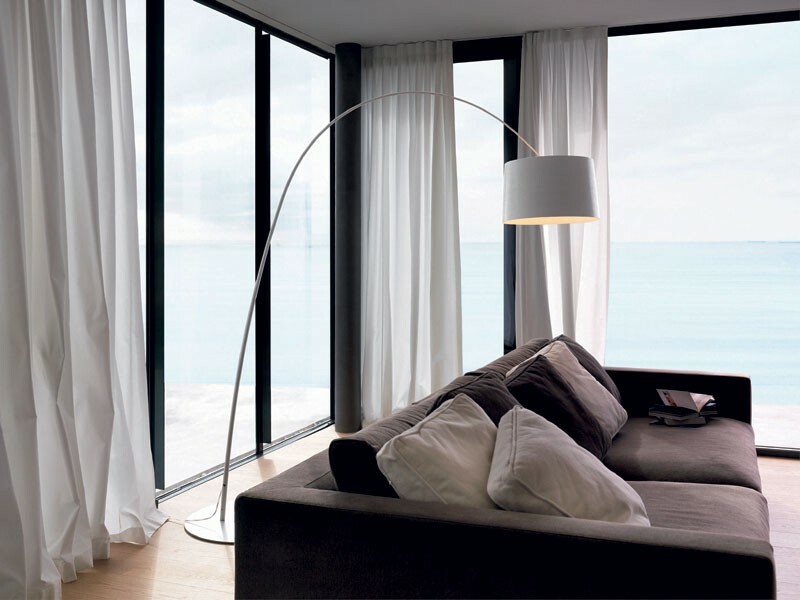 The arcing floor lamp has been a fixture of contemporary spaces since Achille Castiglioni unveiled his Arco Lamp, produced by Flos in 1962. Frustrated by the task of illuminating dining tables in which ceiling electrical outputs were nowhere close to the centre of the table, Castiglioni sought to create a solution. The Arco was that very solution, allowing a suspended source of illumination for areas that may not be conducive for a pendant. 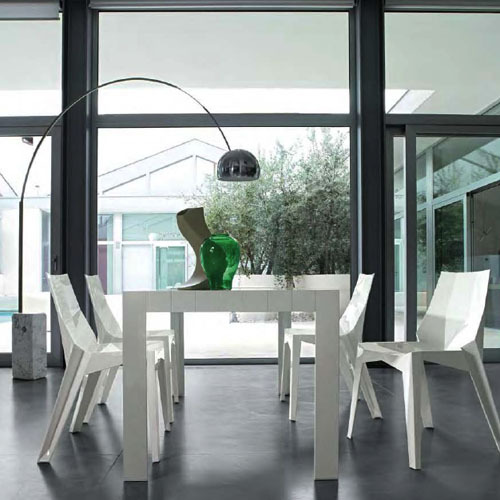 The iconic arc has since been remade, rethought and revisited by designers and architects throughout the years, developing the concept of the arcing floor lamp into something new and something special with each new transformation. Here, we’ve compiled a list of some our favourites since 1962. Beginning with the obvious….